Today I’ll start by sharing a gorgeous example of the subjunctive/indicative contrast that I recently noticed in one of my favorite Spanish novels, Jordi Sierra i Fabra’s Cuatro días de enero. Then I’ll circle around and explain what makes it so gorgeous. Lo ha matado al salir de aquí, después de estar contigo….El objetivo eras tú [Patro], por lo que sabes o puedas contar. ‘They killed him when he left after seeing you. The real target was you [Patro], for what you know or might say. 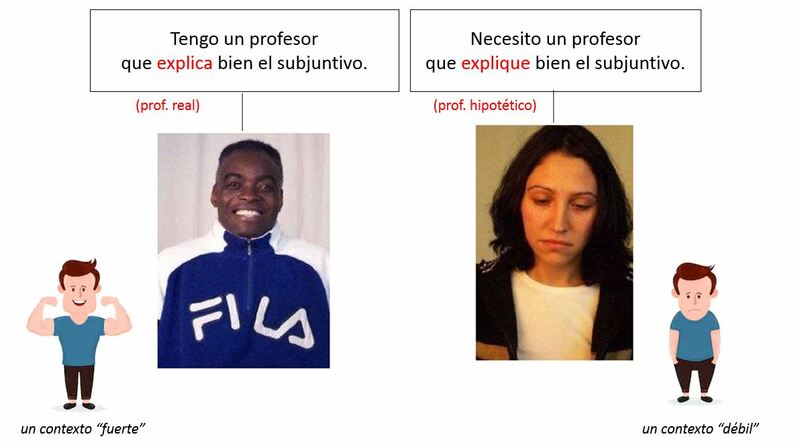 A bit of background: I like to tell my students that the subjunctive/indicative distinction is easier to master than the the preterite/imperfect distinction. The contexts, or triggers, that require the subjunctive are usually clear-cut, whereas there’s often a lot of subjectivity in deciding whether a given past tense context triggers the preterite or the imperfect. For example, Ojalá ‘God willing’ always triggers the subjunctive, whereas ayer ‘yesterday’ can be followed by either the preterite or the imperfect, depending on how the speaker perceives what happened yesterday. Not all flexible relative clauses are adjective clauses. This brings us back to the example I started this post with, in which the relative clause functions as a noun. Lo ha matado al salir de aquí, después de estar contigo….El objetivo eras tú, por lo que sabes o puedas contar. ‘They killed him when he left after seeing you. The real target was you, for what you know or might say. I love this example because it contains both an indicative and a subjunctive within a single relative clause! This combination subtly mirrors the progression of the speaker’s thoughts: from the murderer’s certain motive for killing Patro — what she knew — to the murderer’s hypothetical motive — what Patro might say. As with the venga/viene and sepa/sabe examples, the subjunctive and indicative forms of the verb provide a compact and elegant way to achieve this distinction. Frankly, having looked through my collection of grammar books and websites, I’m not sure what category the puedas subjunctive falls into. The noun clauses with the subjunctive presented in grammars typically follow classic WEIRDO triggers like Espero que, Es triste que, Ojalá que, and Dudo que. Nevertheless, the puedas example strikes me as splendid Spanish. Any ideas? 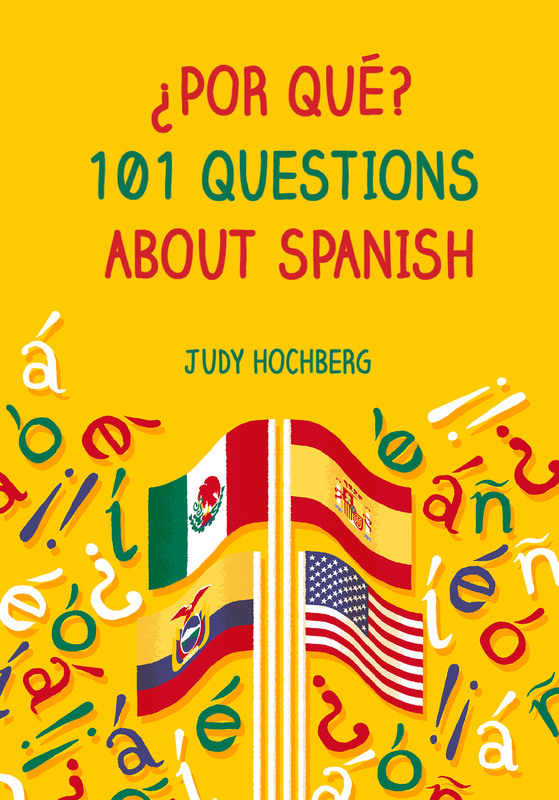 This entry was posted in Verbs and tagged adjective clause, Cuatro días de enero, indicative, indicative or subjunctive, indicativo o subjuntivo, Jordi Sierra i Fabra, noun clause, Spanish, subjunctive on 11 October, 2017 by jhochberg.